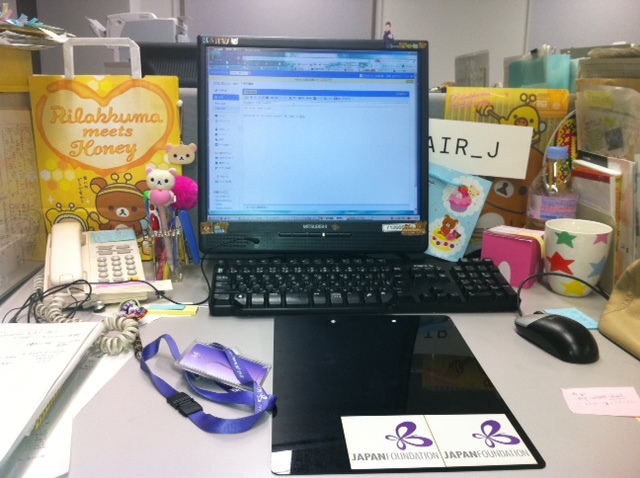 Let me introduce myself, my name is Kana:) Well, I have recently changed my job so only been working at the Japan Foundation for 4 months now. Before coming to the JF, I used to work in the media..a completely different field and structure. So that life in the JF is everything new and fresh, and I'm very loving it!